Sixways hosts a huge Gallagher Premiership derby as Gloucester Rugby come to town on Sunday 28 April (kick-off 3.00pm). 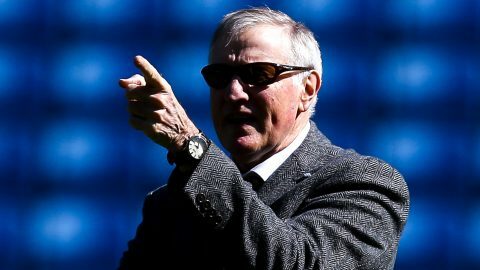 A second half hat-trick from Josh Adams swept Warriors to a 39-17 bonus point win over Sale Sharks, Warriors’ fifth at Sixways in the Premiership this season and tenth in all competitions. Warriors now turn their attentions to the M5 rivalry which produced a thrilling 23-23 draw in 2016/17 and a 25-15 home win last season. 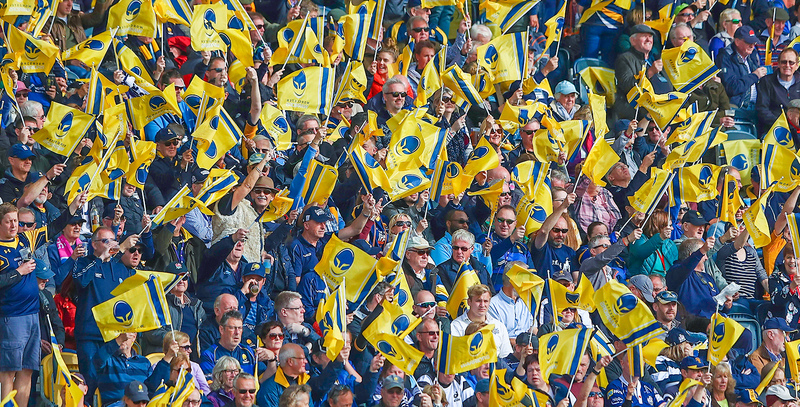 Supporters can pick up a free flag before the game to create a sea of colour at Sixways and help make the difference. and face painting in the Kids Zone while local band Come Together will be performing live after the game. There are only two home games left of the campaign with Saracens visiting Sixways to finish the campaign on Saturday 18 May. Tickets for the match start from £24 for Adults and £12 for Juniors.